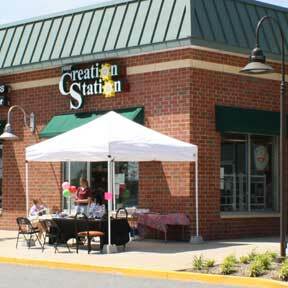 Join us this Saturday, June 18th for a HUGE SALE at Your Creation Station! In honor of Middletown’s 150th Annersary this weekend we’re offing 15% OFF ALL POTTERY PAINTING! Our neighbor Simon Eye is having a SALE also!